When I had finished my homework, I went for a walk. Of course, English speakers are likely to make contractions: I'd finished, etc. J'avais déjà été déçu par elle avant. I'd already been disappointed by her before. Ils avaient été heureux ensemble. They had been happy together. Ils avaient eu la grippe cet hiver-là. They'd had the flu that winter. Elle avait eu deux chats au cours de sa vie. She'd had two cats over the course of her life. Nous avions eu froid cette nuit-là. We'd been cold that night. Vous aviez fait un gâteau pour l'occasion. You'd made a cake for the occasion. Elle avait fait ses devoirs avant qu'il n'arrive. She had done her homework before he arrived. Ils l'avaient fait, mais personne ne le savait ! They had done it, but no one knew! I had taken the train. Nous avions pris nos places en avance mais nous n'avons pas pu y aller au final. We had booked our tickets in advance but we couldn't go in the end. Avais-tu pris ton appareil photo quand tu es allé en vacances ? Had you taken your camera when you went on holidays? Elles avaient juste voulu aider. They had just wanted to help. Il n'avait jamais voulu que ça arrive. He had never wanted that to happen. Nous avions toujours voulu acheter une maison. We had always wanted to buy a house. Aviez-vous jamais voulu être actrice avant de décrocher ce rôle ? Had you ever wanted to be an actress before getting that role? Tu avais voulu le gifler ce jour-là. You had wanted to slap him that day. These two sentences sound same. Is there a way that we can understand the correct sujet? Isn't the second half of this sentence conditional? 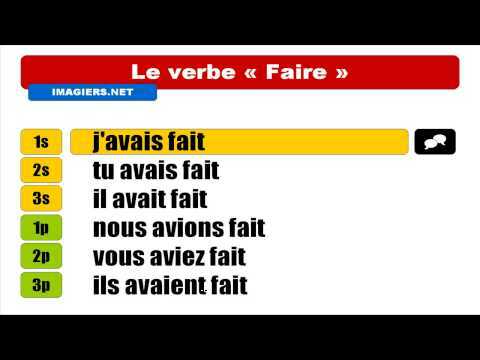 Here's the sentence that you wrote: Nous avions pris nos places en avance mais nous n'avons pas pu y aller au final." Stated translation was: "We had taken our seats in advance but we could not go in the end." Wouldn't we use the conditional for the second half of that sentence: "...nous ne pourions pas y aller au final." I've now amended the EN in the example to make it clearer! 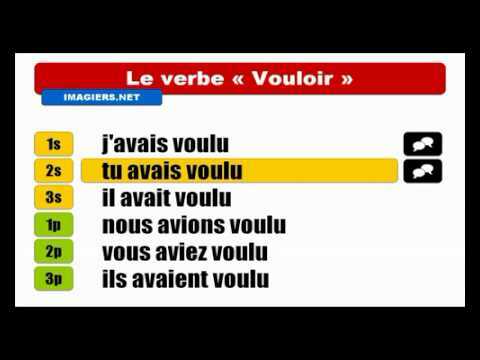 Pourquoi explétif ne dans "Elle avait fait ses devoirs avant qu'il n'arrive." Merci. The expression "avant que" is always followed by the "ne explétif". I hope that's helpful! À bientôt ! Why is it not nous avions eu froids instead of nous avions eu froid. Is froid not an adjective here? In so many of the other examples there is agreement. What is the difference? Bonjour Jennifer, No, froid is a noun in French, even though it's an adjective in English. That's why we say "avoir froid" (literally, "to have cold") rather than using être.